On October 9, 1874, the Universal Postal Union was established in Bern, Switzerland. Today, October 9 is celebrated as International Post Day. The Universal Postal Union (UPU) works with national agencies, including the U.S. 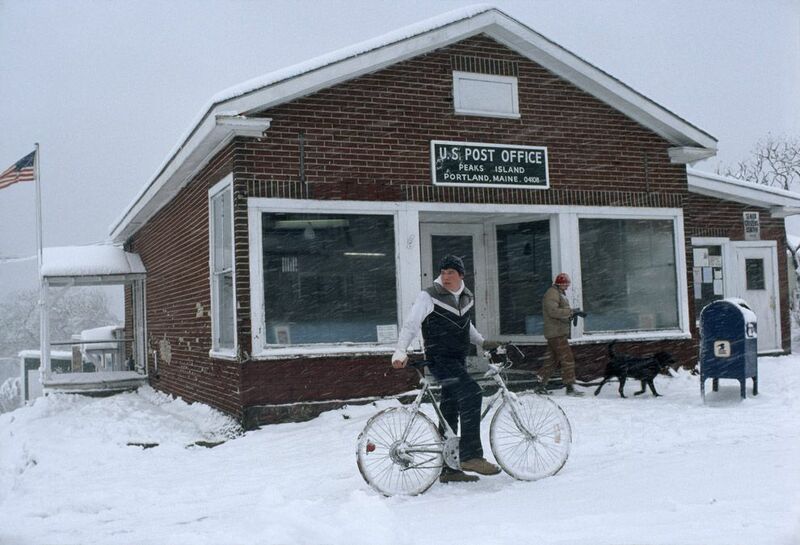 Postal Service (this post office is in Portland, Maine) to ensure prompt delivery of letters and packages. One of the most fun parts of the Universal Postal Union is its annual letter-writing competition for students. The contest helps strengthen students’ writing skills and develops international cooperation. In 2017, the prompt was "Imagine you are an advisor to the new UN Secretary-General; which world issue would you help him tackle first and how would you advise him to solve it?" process of trading or changing one thing for another. having to do with a post office or mail service. to advise, approve, or suggest. to encourage someone or something to act or respond. 1939: Hoover Dam Powers L.A.